Over the past number of years Offaly GAA has seen a change. It has seen progress, it has seen development and now the foundations have been laid for a for a successful future. 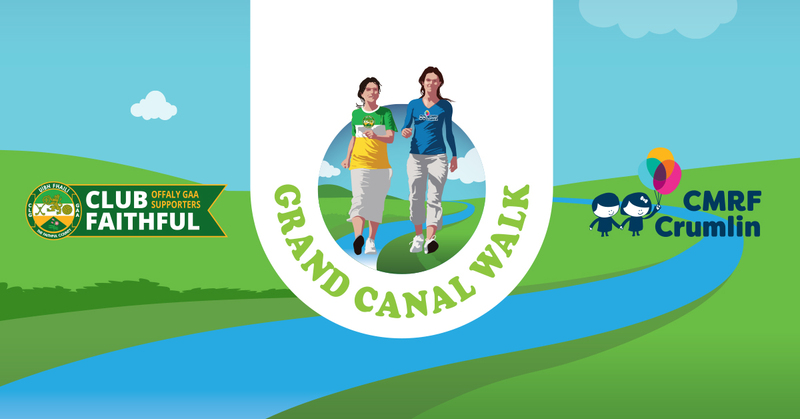 Now is the time not to rest and hope but to capitalise on the momentum already built up and help this great county reach the heights it is very capable of once more. 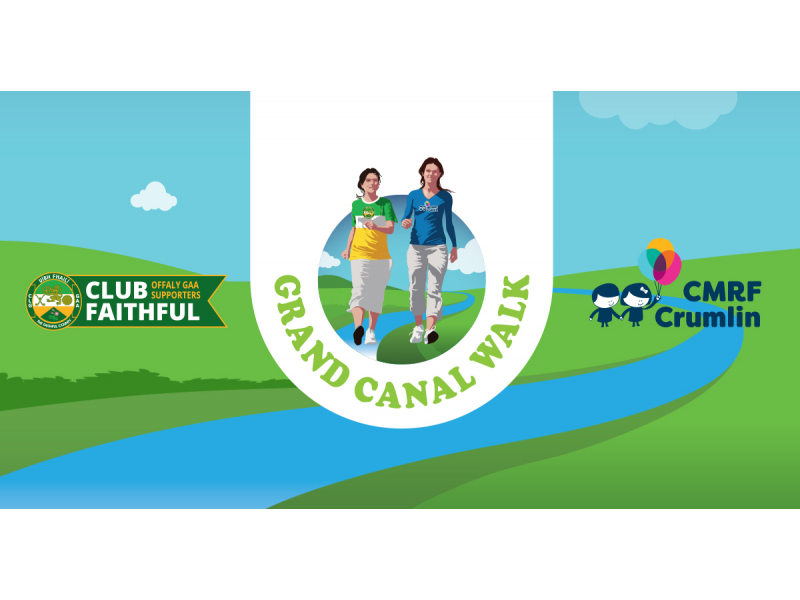 The Grand Canal Walk embodies the spirit of both Offaly GAA and Crumlin Childrens Hospital. It embodies the sense of community, the passion to never give up and the drive to always improve. The opening of the faithful Fields in Kilcormac has brought each and every team in Offaly together in one communal area, the spirit of teams past and present to never give up is imbedded in our DNA and the drive to improve Offaly GAA has never been stronger. Since the opening of the faithful fields our development squads and underage teams have seen huge improvements. Now is the time to invest in our youth and allow them to grow and prosper. Further developments such as increasing the number of flood lit pitches at the Faithful Fields as well as many more endeavours require funding and support. Not all children get the opportunity to fulfil their sporting dreams. Crumlin Children’s Hospital and all of its staff work tirelessly to ensure that as many children as possible get the chance to live out their dreams. In the recent past through the State and charitable support the hospital has invested in new infrastructure.